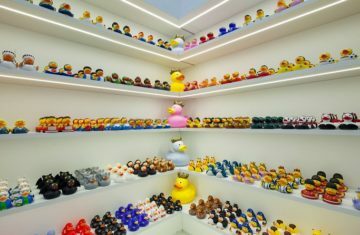 5 Inspiring Spring festivals not to be Missed! With the welcome arrival of the warmer weather, you can now celebrate the spring season with a series of fun and creative festivals, whether you love a bit of street art, are excited by the idea of big screen magic or wish to take the kids on a fun filled day out! Read on for the My Cyprus Insider selection of some of the best spring events to entertain you across the island over the weeks to come. An annual event that attracts film buffs from around Cyprus, this is the island’s biggest film festival with screenings of films from around the world. Taking place at both the Rialto Theatre in Limassol as well as the Zena Palace Cinema in Nicosia, all films are screened in English with Greek subtitles. 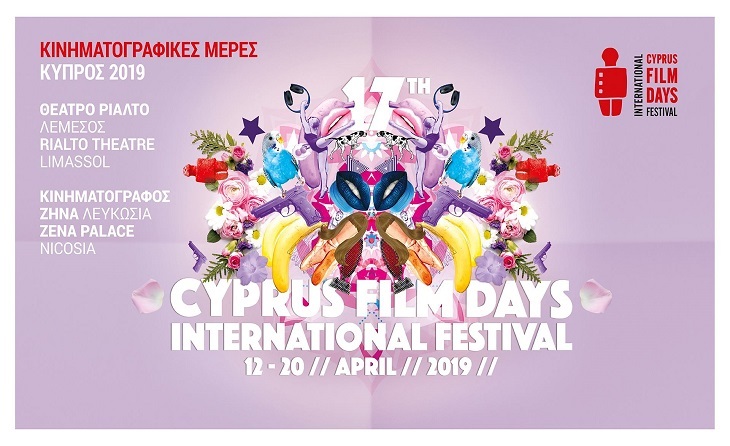 The festival comprises an international competition programme, film premieres of movies awarded at international festivals, a Cypriot Films Competition Programme, film tributes, parallel events for children and music events. Check put the festival’s facebook page for more info and news closer to the time. When and where? April 12 – 20. Rialto Theatre Limassol and Zena Palace Theatre, Nicosia. 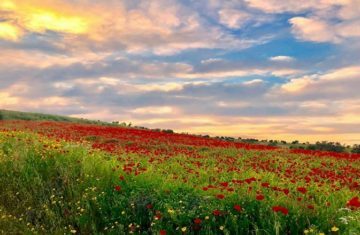 With red tulips peppered across the lush green spring landscape, the Polemi Tulip Festival set to spring to life on March 31st has had nature lovers talking for a while now, and for good reason: a tulip festival in Cyprus is certainly not something that one would expect! 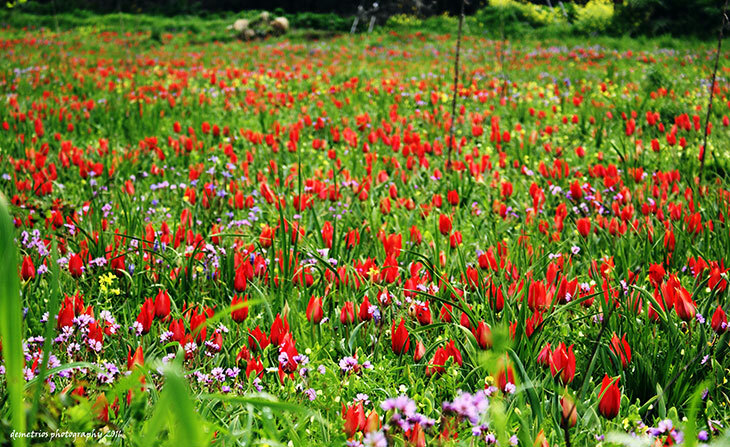 Organised by the Polemi Community Council and the Association of Tulip Friends, the event celebrates the bloom of wild tulips on the island, a phenomenon which usually occurs in the last week of March and first week of April. With the occasion growing in popularity year by year (first established in 2002), get down to the centre of Polemi village bright and early; the event will start at 11.30 am and you’ll get the chance to walk to the splendid tulip fields as experts fill you in on all you need to know. 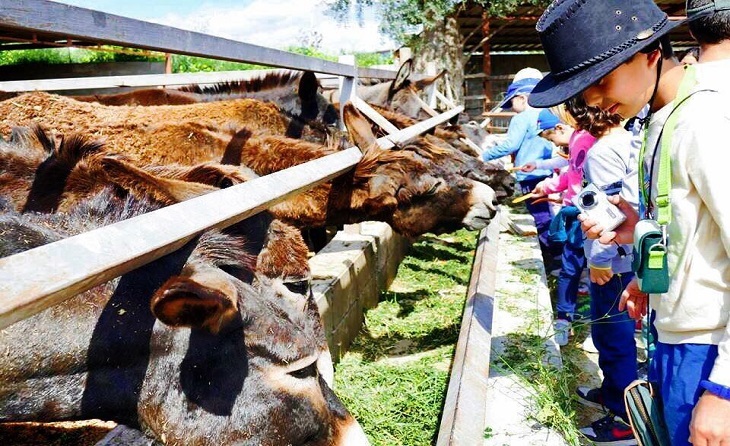 An unusual festival if ever there was one, take the whole family down to this fun event at the Golden Donkey Farm in Skarinou. 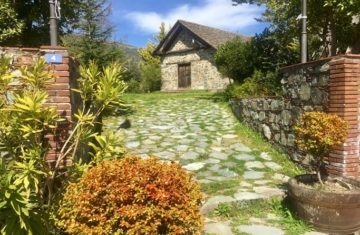 Hosted in collaboration with Cyherbia Botanical Park, the festival celebrates the local produce of Cyprus, giving you the chance to indulge in free tastings of herbal tea, baked goodies made with herbs, and yes, you guessed it, Donkey milk! There will also be an exhibition of local products to enjoy with an array of items on display, including herbs, olive, carob, honey and almond products. The kids will be entertained with storytelling, a baking workshop with herbs and all sorts of crafts, while adults can find out all about the healing properties of herbs by herbalist Miranda Tringis. All this, with live music jazzing up the atmosphere! When and where? March 25. 10 am – 6 pm. Golden Donkey Farm, Skarinou. Adults € 4.00 , children over 2 yrs € 2.00. Faeries, princes and princesses, knights, pixies and pirates, gather round for a celebration of spring! 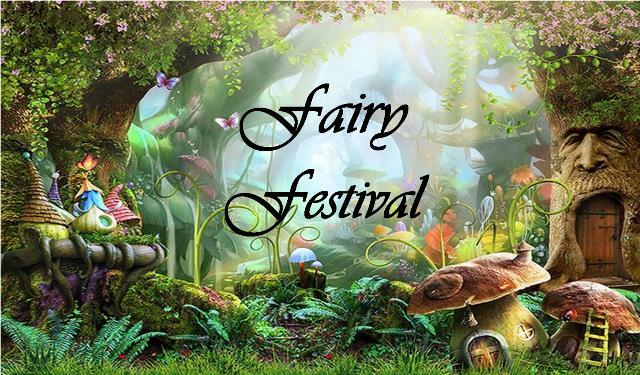 The 4th Fairy Festival in Cyprus will be held for another year running at the gorgeous Cyherbia in Avgorou, encouraging everyone to dress up as their favourite fairy-tale character and experience a day of adventure and enchantment in the natural surroundings of the botanical park. With creative activities and games for the whole family to enjoy together, labyrinth and enchanted forest fun includes fairy village discoveries, maze adventures, stilt walking, maypole dancing, treasure hunts, making magic wands and more. Do get dressed up as they’ll be a best costume competition for kids and adults. When and where? April 6 and 7. 9.30am – 6pm. Entrance € 6 adults and children. Ages 3 and under free. Cyherbia Botanical Park, Ormidia-Avgorou Road. 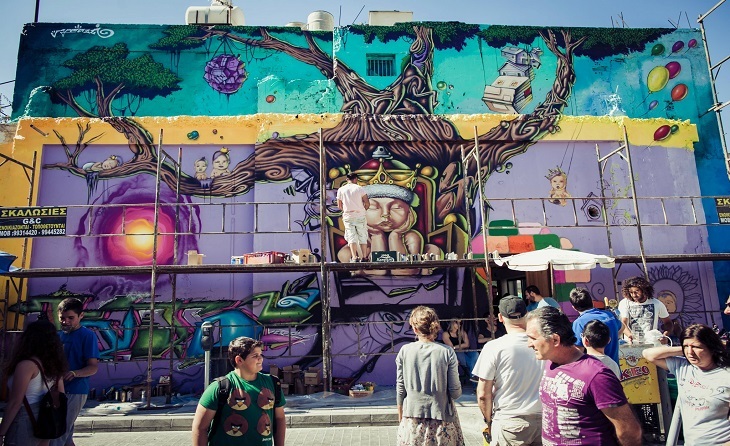 It has been 12 years since the first Street Life Festival brightened up the centre of Limassol and it’s back to add a creative touch to Limassol streets of Saripolou and Athinon. 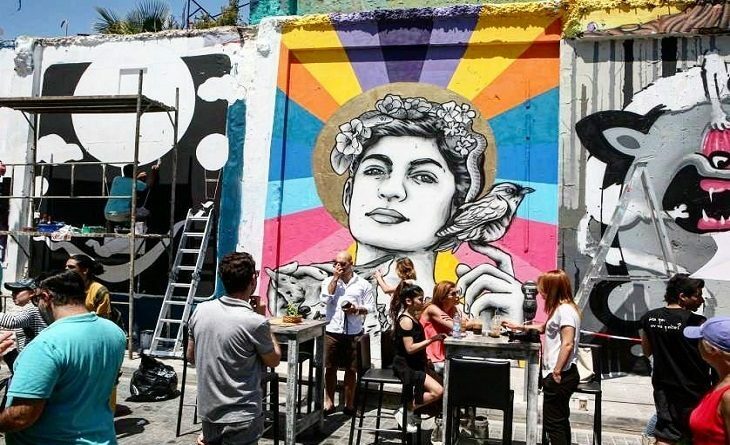 Organised by The Copy Shop and 2C Design Box, building walls, sidewalks and abandoned houses will be transformed by street/graffiti artists from all around the world. But there will also be plenty of other activities enticing creative crowds including incredible choreographies, cool stunts with skateboards, jugglers and street performers. Fancy making a purchase or two? Have a good look round the street market consisting of over 50 different stalls with handmade jewellery, handcrafts, games, dog accessories, furniture and more to entice you. That’s not to forget uplifting dance beats by local bands adding a really fun flair to the occasion! When and where? May 4. Saripolou St, Limassol. 9 am – 7pm. Category: Cyprus Uncovered, Featured, History & Culture, The Great Outdoors, Village Life.